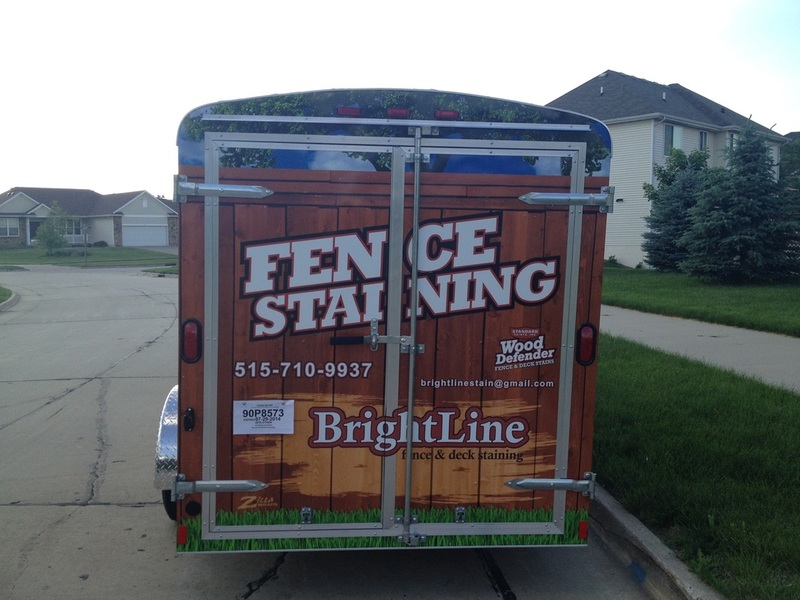 ​My name is Chris Goering and I am the owner of BrightLine Fence and Deck Staining. 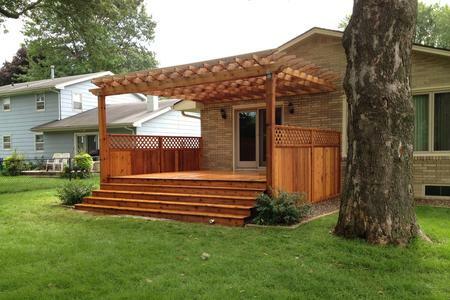 We are a locally owned, out of Grimes, IA and insured small business. 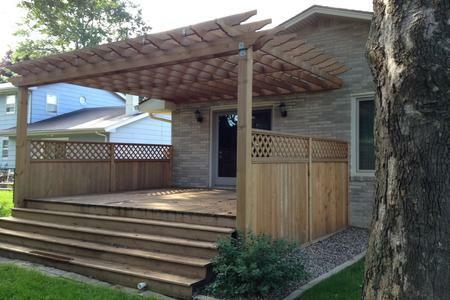 BrightLine Fence and Deck Staining was established in June of 2014. 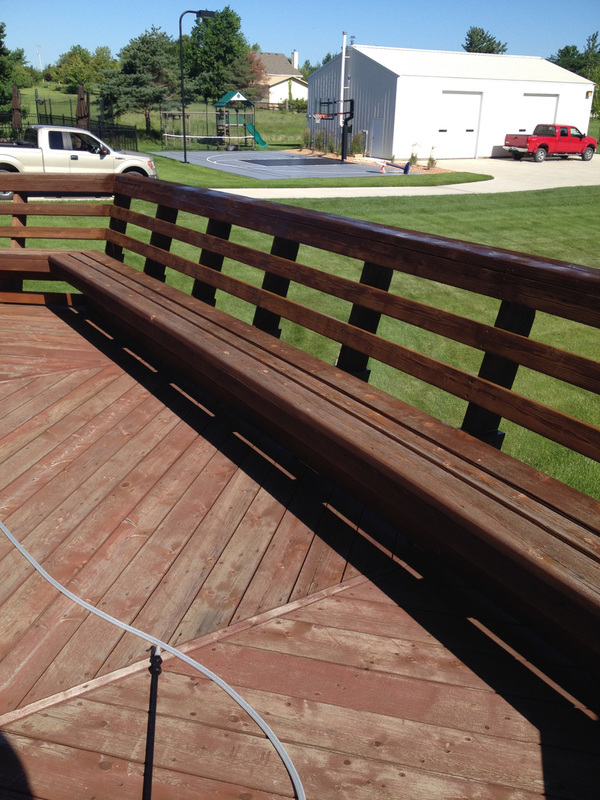 My goal is to be the premiere outdoor wood staining company in the Des Moines area. 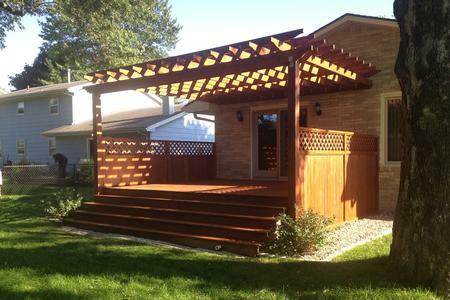 BrightLine Fence and Deck Staining is proud to offer the following services. 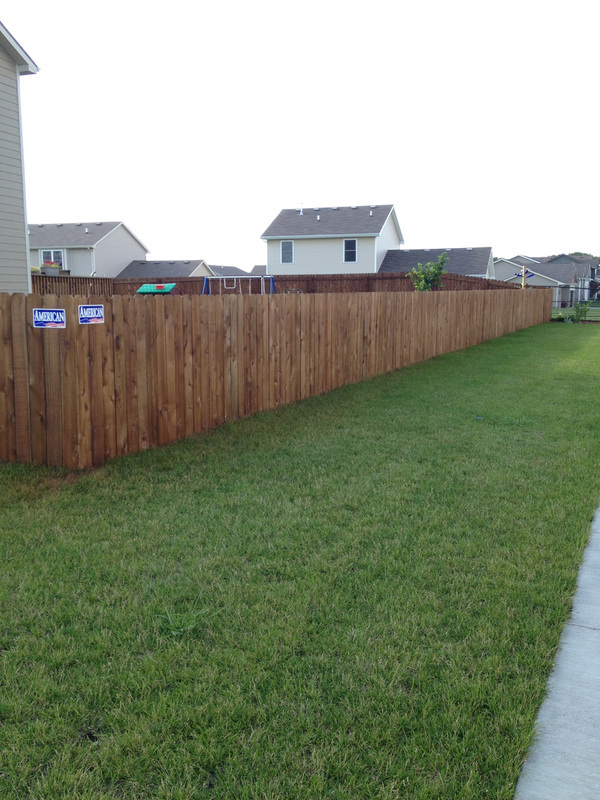 Old to new wood fence can be stained. 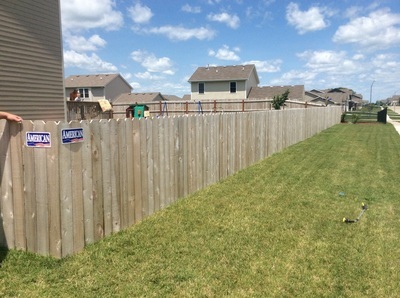 If you have a new wood fence don't wait to stain and seal it. 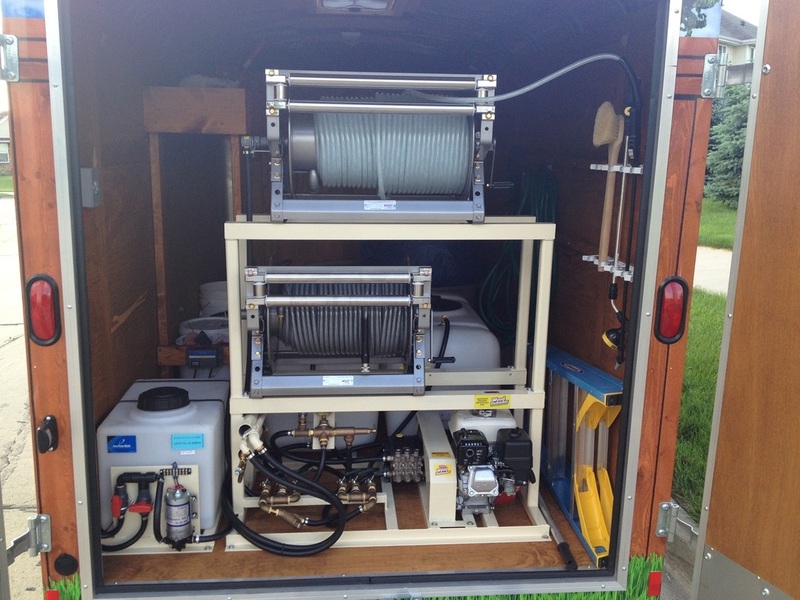 Once it has been installed for 30 days it can be stained. 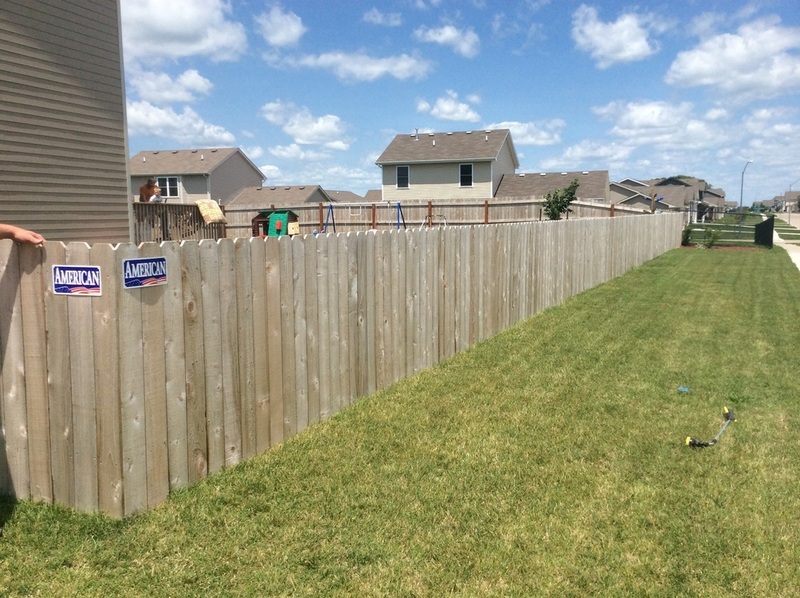 If you have a graying fence don't worry. We have a low pressure cleaning system that will take that fence back to its natural color to be stained. 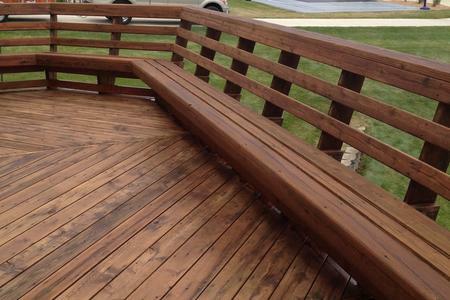 Much like wood fence, old or new decks can be stained. It is best to get on this right away when they are new. If it is originally stained with our commercial grade Wood Defender Stain you will never have to worry about stripping old stain off. Wood Defender is easily applied over the old Wood Defender. Many stains must be stripped away before you can apply any other stain. This process can be damaging to the wood but is necessary in many cases. However, it should be avoided if at all possible. 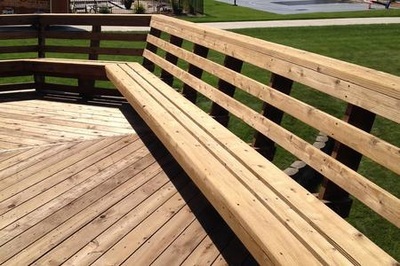 Similar to wood fence, if the deck is simply graying over time our low pressure cleaning will do the trick and bring the wood back to its natural color. BrightLine Fence and Deck Staining understands that not everyone needs something stained. We will provide general maintenance and cleaning for surfaces like wood decks, driveways, garage floors, concrete patios, and home siding.